Whitney is our Owner/Operator. Originally from Pennsylvania, Whitney moved to NC in 1987. 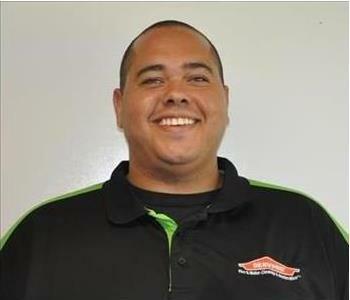 After graduating from NC State University, Whitney worked in the Textile Industry as well as being a Realtor before purchasing a SERVPRO franchise with his wife in 2009. He is an avid tennis player, golfer and devoted father of 2 fine boys. Jack joined our team in 2014. He grew up in Charlotte and attended East Mecklenburg High School before taking classes at CPCC and joining the US Army. Jack enjoys meeting new people and learning new skill sets. When he is not working, he enjoys spending time with his two sons above all else. His hobbies include racing and just about anything outdoors. 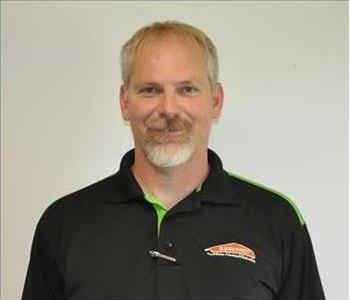 Russ joined our staff in 2014 and has worked in the restoration industry since 2003. 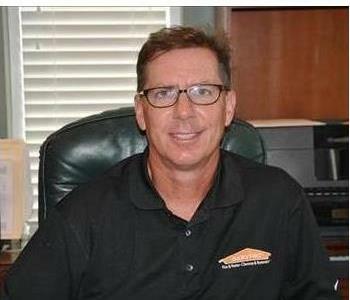 Originally from Pittsburgh, Russ and his wife moved to NC in 2009 and have since expanded their family with 3 daughters. Russ loves spending time with his family, traveling and fishing.